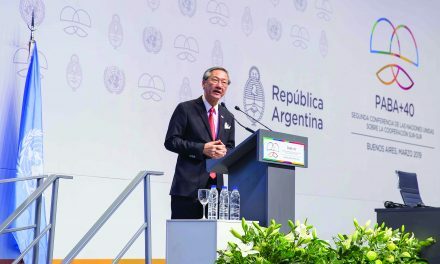 Establishment of the ASEAN Smart Cities Network which uses technology to improve the lives and livelihood of the people in ASEAN, in all 10 countries, 26 cities. 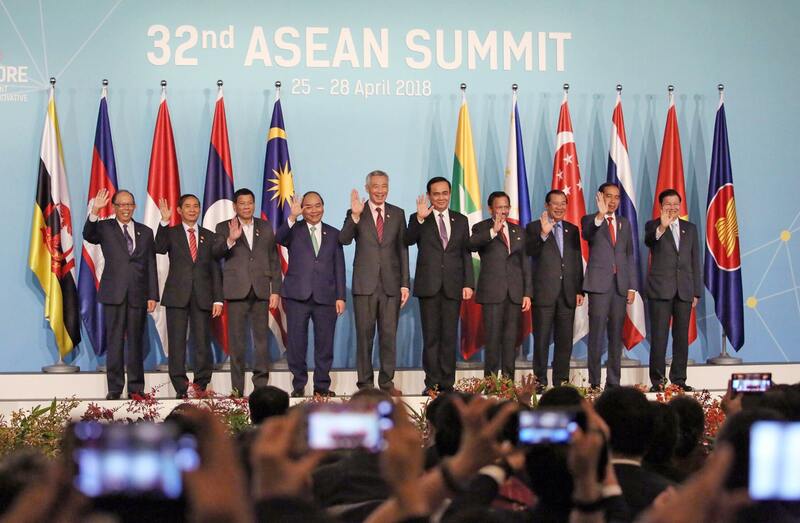 The ASEAN Leaders’ Statement on Cybersecurity Cooperation to deepen regional cooperation and coordination to keep up with the rapid pace of digitalisation. He also announced the launch of several other initiatives to strengthen the ASEAN Community. 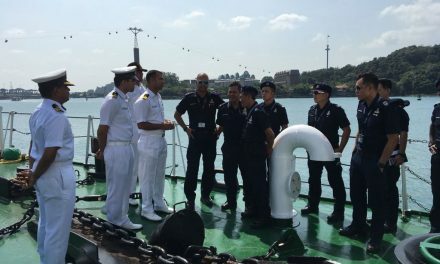 ASEAN has finalised the Model ASEAN Extradition Treaty (MAET) at the working level and the group can look forward to completing it and commencing work on an actual ASEAN Extradition Treaty as the next step. 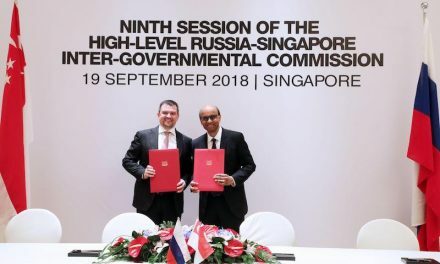 There is a Singapore-ASEAN Youth Fund in Singapore that has been revitalised with a 5 million dollar top-up to support initiatives by ASEAN youths. 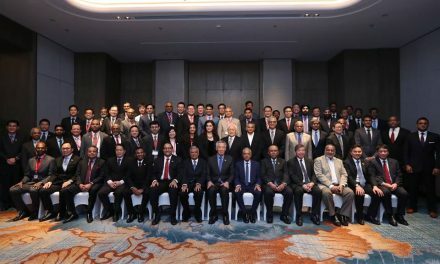 An annual training workshop will be set up in Singapore, called the ASEAN Law Academy programme, for officials, legal practitioners and legal educators to promote ASEAN legal integration and legal education. Reiterated their commitment to ASEAN unity and centrality, and to upholding an open and inclusive, rules-based regional architecture. Agreed to work to intensively towards an early conclusion of Regional Comprehensive Economic Partnership this year. On the Korean Peninsula, agreed to continue to support efforts to secure the complete, verifiable, and irreversible denuclearisation of the Korean Peninsula in a peaceful manner and welcome recent developments, ASEAN welcomes the Inter-Korean Summit , DPRK Leader Mr Kim Jong Un’s earlier visit to China, and the plans for US President Donald Trump and DPRK leader Kim Jong Un to meet. Exchanged useful views on the topic of the South China Sea and noted how the situation is relatively calmer this past year. There has been progress made on the implementation of practical measures under the Declaration on the Conduct of Parties (DOC) which have helped to build trust and prevent miscalculations on the ground. They have commenced negotiations on the Code of Conduct (COC) last month, and I look forward to the early conclusion of an effective COC. Myanmar gave a briefing on the Rakhine State. The situation is a complex and intercommunal issue that dates back more than half a century and is of concern to all ASEAN countries. The ASEAN Coordinating Centre for Humanitarian Assistance on Disaster Management (AHA Centre) has been mobilised to deliver assistance to all affected communities in Rakhine State. Myanmar and Bangladesh were encouraged to press on with their shared commitment to carry out the voluntary return of displaced persons in a “safe, secure and dignified” way without undue delay. ASEAN stands ready to support efforts by all parties to work towards a long-term viable solution so that the affected communities can rebuild their lives.